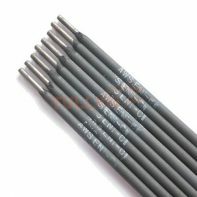 E6019 mild carbon steel welding rod is of ilmenite type electrodes for mild steel. It welds in all positions and travels freely. Mechanical properties of the deposited metal are good. Its excellent quality has won the approval of shipbuilding industry. 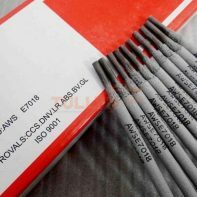 E6019 welding rod is the electrode under the group of ilmenite sheath, so the welded joints don’t reveal blow holes or slag bearing. Slags are easily blistered. 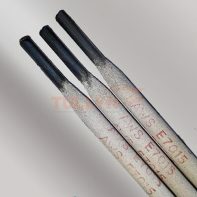 The well-fined welded joints are ductile, have endurance bending strength and high deposition coefficient. Possibly welding at all positions. 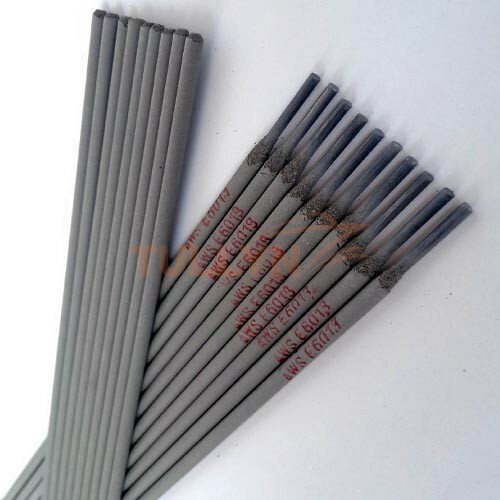 Suitable for welding medium and low-carbon steel thick armor plate structure under 430 ~ 490 Mpa load with high ductility and bending strength such as rolled-steel structures, ship’s shell, basin, ships, bridges, machinery structures and etc. AWS Standard ≥330 ≥430 ≥22 ≥27 NIL.